HOT! The Queen Bans Meghan Markle From Wearing Diana's Jewelry, But Guess Who's Allowed! HOT! The Queen Bans Meghan Markle From Wearing Diana’s Jewelry, But Guess Who’s Allowed! 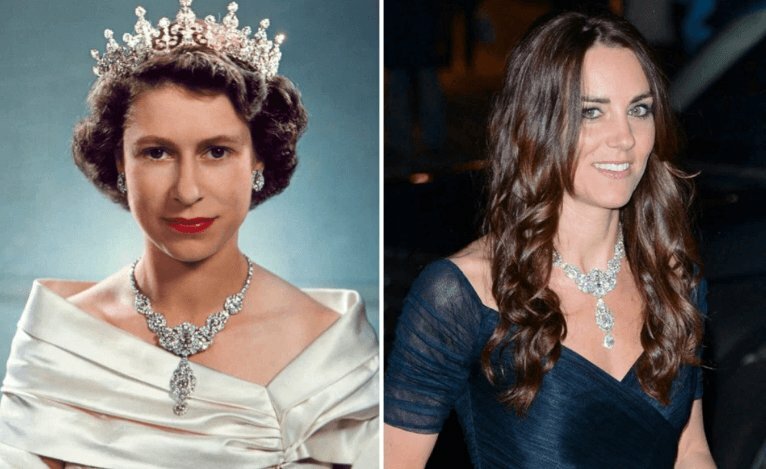 Queen Elizabeth II bans Meghan Markle from wearing Diana’s jewelry, however, this rule doesn’t apply to Kate Middleton. Nexter.org will explain to you what’s going on between the senior royals and the Duchess. 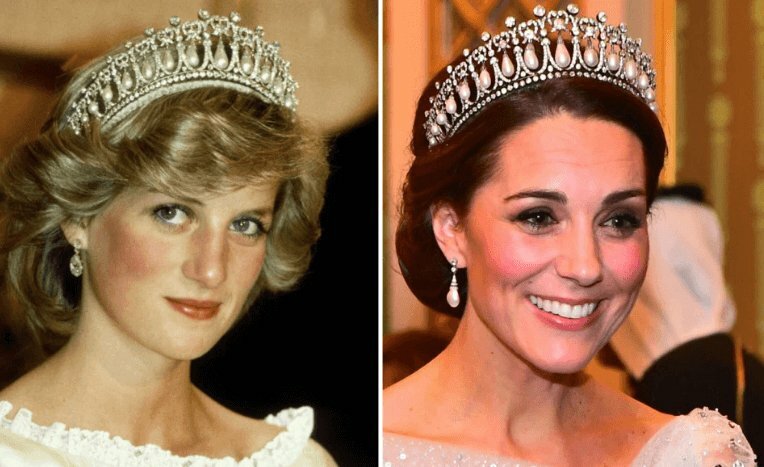 There is a rumor that the Queen banned Meghan from wearing jewelry of Princess Diana. It might be the result of the rising tension between the Royals family and the Duchess. “It is true that Buckingham Palace did not want all the items in the Royal Collection to be opened up to Meghan at this time,” the source told The Sun. Also, it’s said that Prince Harry heard about the new rule personally from the Queen. “It is at the discretion of the Queen and trusted advisers which items in the Royal Collection she chooses to loan out and to whom. “Aspects of Meghan’s behavior, including before the Royal Wedding, caused resentment with forces within Buckingham Palace. 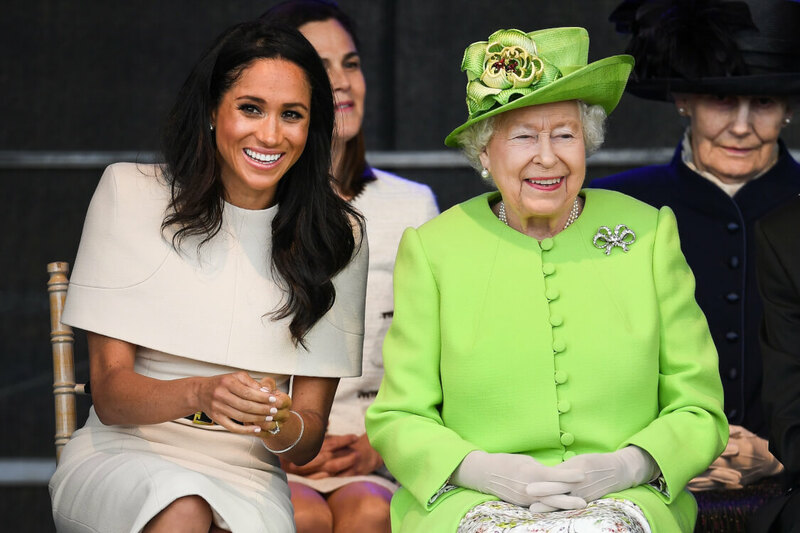 “To be perfectly honest, the Queen herself was not impressed with some of Meghan’s demands, especially as a new member of the family. “As a result, Buckingham Palace has decided that not all items from the Queen’s royal collection will be opened up to Meghan. The source added: “The Queen likes Meghan personally but this is about the hierarchy. “She is showing that maintaining the correct order and precedence within the family is important. 8 Favorite Beauty Products of Meghan Markle You Can Buy Now For Less Than $25! 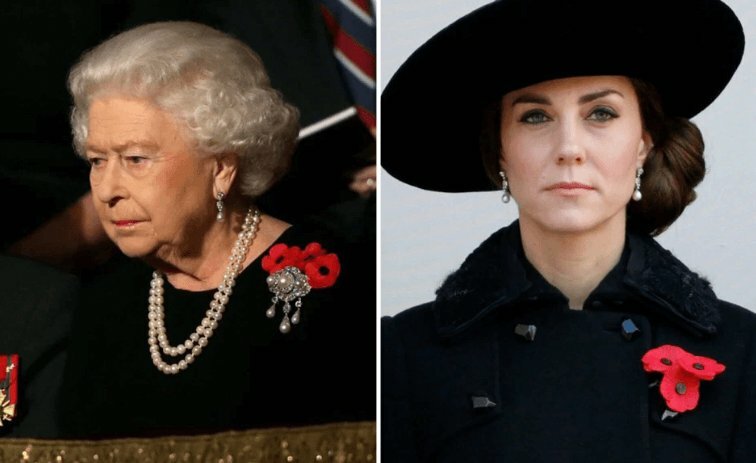 Queen Elizabeth II bans Meghan Markle from wearing Diana's jewelry, however, this rule doesn't apply to Kate Middleton. Nexter.org will explain to you what's going on between the senior royals and the Duchess.